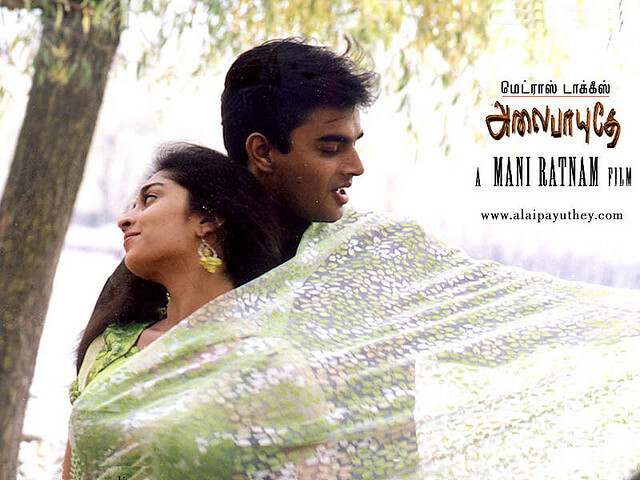 Julie M: Your long post put me in the mood for a romance, so I went with Alaipayuthey (Pouncing Waves, 2000). Mani Ratnam and A.R. 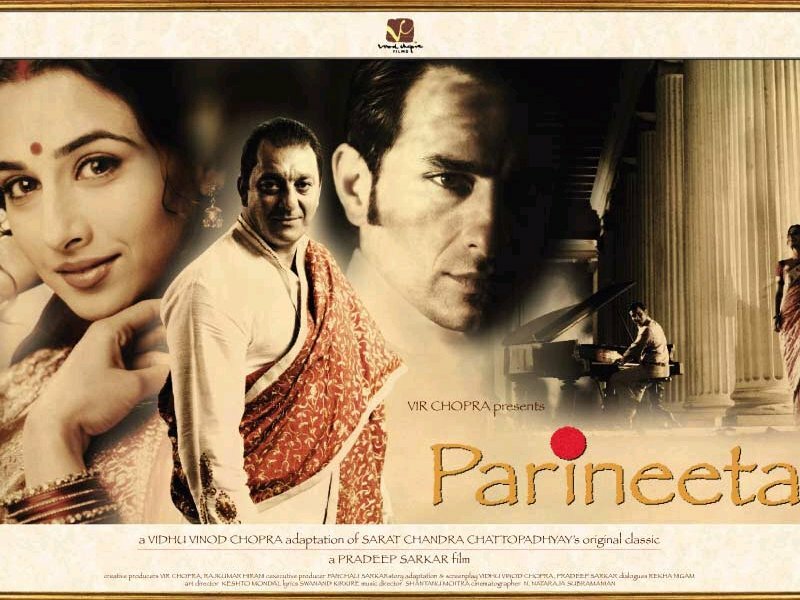 Rahman should always work together…even though the second half was WAY too overwrought for me, I thought overall it was pretty decent except for the music, which was AMAZING, and the visuals, which reminded me a lot of Dil Se (duh) and were therefore stunning. Since this was the original Tamil film of which Saathiya (Life Partner, 2002) was a remake, and I’ve never seen Saathiya except for the number you indicated as one of your Valentine’s Day romance songs, you’ll have to clue me in on which you thought was better. Jenny K: Oh, I’m always going to think that Mani Sir directing his own screenplay is going to be the better…not that I didn’t find loads of things to like about Saathiya (can you say Rani…so cute you could eat her up!) but I liked that not everyone in the Tamil version was so gosh-darned well known. It felt like I was getting to peek in on someone telling their own love story…very intimate and endearing by not being so slickly produced. I also had a bit of a problem with Viveik bouncing around in the fields with his color-coordinated backup dancers…that was not as blatant in Alaipayuthey. Just my opinion. Julie M: Alaipayuthey is the story of two people who fall in love, get married and then wonder what happened. Karthik (Madhavan) sees Shakti (Shalini) at a wedding in her part of the city, and instantly decides she is the one for him, dreaming of her all the time. He woos her all over town, stalking her commuter train and professing his love for her until he eventually wears her down and she admits she loves him too. Unfortunately, their parents do not hit it off due to class issues so their desired marriage is forbidden—of course they get married secretly, and vow to tell their parents “when the time is right.” Shortly thereafter Shakti’s older sister Poorni (Swarnamalya) gets an excellent proposal and the groom’s father offers his younger son to Shakti; panicked, she spills the beans about the secret marriage and the groom’s family calls off the match. The couple’s parents kick them out and they take up illegal residence in a partially-demolished, charmingly decrepit apartment building that they fix up and are blissfully happy in…for a while. This number (the original from the “Aye Udi Udi” one in Saathiya) is so cute, and I really love the backwards-film trick. Jenny K: I wonder if it’s a Ratnam thing, or if it’s his cinematographers preference for this backwards filmwork? Not that I don’t like it, but he seems to use it a lot. Dil Se had it, too in “Satrangi Re” (yellow dress at2:50 in this video). Like I said, the second half was overly dramatic for me, but the first half was sweet and the music (with the lovely picturizations) tota lly made it all worthwhile. And this was Madhavan in his debut film, after already being known for TV work. I really like burly-ish men and he’s so cuddly and sweet in this. 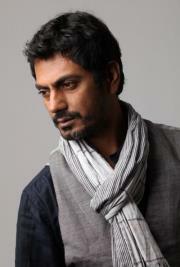 He really is one of my filmi crushes. I read online that he re-watched this film and was amazed at how skinny he was back in 2000—to me, he’s only gotten more handsome (he was great as the dad in Kannathil Muthammittal, too)! Jenny K: And didn’t you love Arvind Swamy’s guest appearance at the end there? His scene with his wife was so moving. He seems to have been one of Mani Ratnam’s go-to guys, using him in Roja and Bombay, and even in early ones like Thalapathi (that I haven’t seen yet…no subtitles). He was even in that Kajol/Prabhu Deva film, Minsaara Kanavu (Hindi dub – Sapnay). This one was his last screen performance, though, unless he’ll be doing Mani Ratnam’s next film, as rumored. He gave up films and went into business. A loss for us, he really had a gentle presence. Julie M: I love the fact that in Tamil films, they cast actresses who look like human beings rather than pretty models. 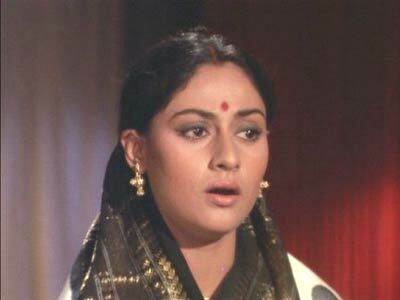 I was not a huge fan of Shalini, or, rather, her character Shakti, who was pouty and hard to please even though she was supposedly in love with Karthik. And totally no backbone for standing up to her family even though she was supposedly spunky. Sorry, didn’t work for me. I also didn’t like this number, a beach party with friends where Shakti expresses her displeasure with Karthik. I thought it was too much pandering to pop culture, although it’s not as bad as the Saathiya analogue song, “Chori Pe Chori”. Eccch. Julie M: My final peeve was [Spoiler] the assumption that an accident will instantly bring about mature wedded love. [End] We all know (well, those of us who’ve been married for two decades) that it’s the day in, day out of being with someone and relying on them that makes it happen. But, it’s a movie, and overall I thought it was pretty good although Saathiya won all the awards. Jenny K: Now do you know that for sure? The Filmfare Awards have a separate show, entirely, for the Southern film entries…I know Rahman won one of them for his score, and it didn’t win best picture that year, but, it did pretty darned well from what I can tell on the international filmfest circuit. Mumbai isn’t everything, after all. Julie M: So, which is better: Alaipayuthey or Saathiya? I can tell you, I’d much rather watch R. Madhevan than Viveik Oberoi, and Rani Mukherjee than Shalini. But otherwise they seem nearly identical. So why remake? 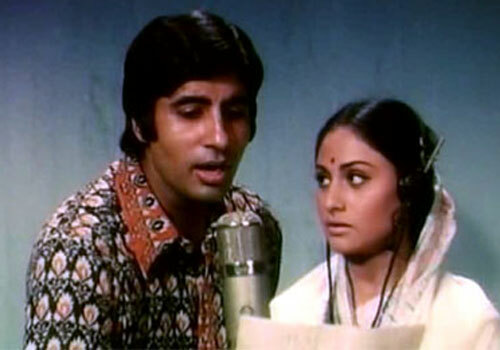 To gather the Hindi audience who doesn’t speak Tamil? Jenny K: You hit it on the head…I can’t tell you how many times I’ve spoken with desi audience members who speak Hindi (or Punjabi or Bengali) who tell me they will never go to see Tamil films because they’d have to read subtitles (assuming they have them!). 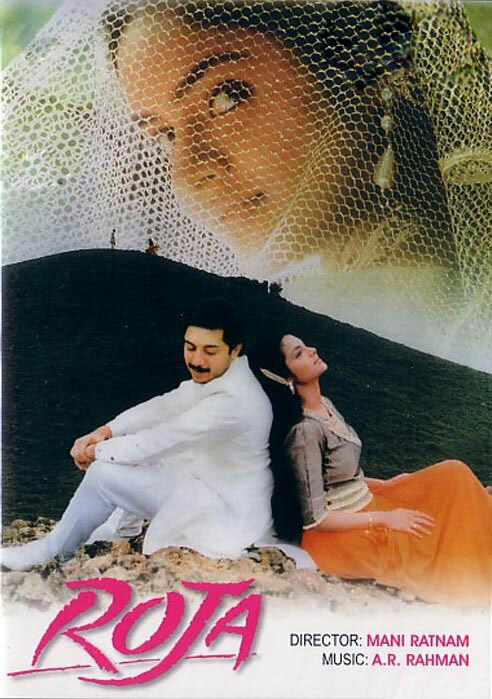 Nowadays, Mani Ratnam tends to film both films simultaneously in Hindi and Tamil to combine, save money and still retain creative control (Yuva, Raavan, etc). And almost without exception, I prefer the Tamil versions. Less polish, more grit always makes it seem more realistic, even if they do keep bursting into song. And though it’s a close thing, I think the Tamil lyrics “fit” the Rahman music better than almost any Hindi they put to it (sorry Gulzar, no disrespect intended). It just seems to flow a bit easier, as if it’s written with the Tamil in mind and then the Hindi is made to fit, and so it’s a touch more awkward. Could be just me, but I’d bet money the Tamil lyric always comes first. Jenny K: New Vidya Balan flick out this weekend…Kahaani (Story, 2012)…looks like an eerie psychological thriller…sounds just up your alley! The last shot…very creepy…. Julie M: Oooooh. It’s here in my local, too. Unfortunately, spending $10 at the movies at this time is not in the cards. I’ll have to wait for the DVD or online streaming version. Jenny K: Gosh, I’m sorry you won’t be able to see this on the big screen. Kahaani is what Hindi cinema has been aiming at for a long time, in that it’s as polished as any Western suspense film, but maintains a very vivid, convincing sense of itself and the country that it springs from. I was completely drawn in.…It’s sort of a Hitchcock suspense film, with bits of John le Carré or Graham Greene thrown in for the politics and paranoia. Who’s the villain?…I mean, are the villains? ?….Wait, are there villains? Or am I crazy? Where’s Kim Novak in all of this? Or Jimmy Stewart? This feels like a classic in the making, full of ambiguous motives and danger galore. And the ending succeeded in surprising me! Imagine that…Wonderful. The plot is fairly simple, Vidya Balan plays Vidya Bagchi, a talented computer programmer who has come to Kolkata to find her husband, Arnab, who’s gone missing after two weeks of working there on another computer project. Vidya is very, very pregnant, and is determined to not let the red tape of Bengali police and politics keep her from finding her man. She’s a tough lady under her everpresent maternal glow, and no police official can ignore her, or if he does, it’s very unwise. 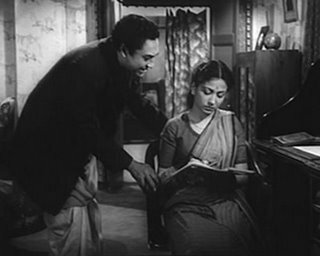 She’s befriended by one particular officer, Inspector Satyoki Rana (an endearing Parambrata Chattopadhyay) who aids her search, even at the risk of losing his job…and his heart to her. Vidya seems to be going as quickly backwards as forwards in her search. No one seems to even know her husband was there. One person thinks that Arnab looks just like one of her ex-employees…but why is he “ex”? No one knows who or where he is, either. If Vidya finds a lead, the next thing she knows, that person is dead. Who is killing them? It can’t be that harmless looking man from India Insurance, can it? Bob Biswas (Saswata Chatterjee) looks too much like Jim Broadbent to be evil, surely? Is it the master manipulator A. Khan, who is so mysterious that he has no first name? Or might the big boss, Dhritiman Chatterjee, (ooh, I loved him in 36 Chowringhee Lane, and Black, too) be blocking her hunt for political reasons? Well, let’s just say that the red herrings flow as fast and furious as color on Holi. Kahaani is a sensual experience. The cinematography envelops you in the city of Kolkata, so that you can almost taste it. The shots of the Durga Pooja alone are worth the ticket price. The music by Vishal/Shekhar is interesting, diverse and juxtaposes the past and the present seamlessly. No real production numbers, yet the edgy quality carries the plot very well, as in this song. Vidya’s performance is masterful, as expected. She plays with the camera like a virtuoso, and keeps all her mysteries to herself while making her character very identifiable at the same time. How does she do that? But the newsmaker in this film is Nawazuddin Siddiqui who plays A. Khan, a government higher-up who really steals your attention every time he’s on screen. He was good as the young reporter in Peepli Live, too, but I didn’t recognize him from it until I looked him up. 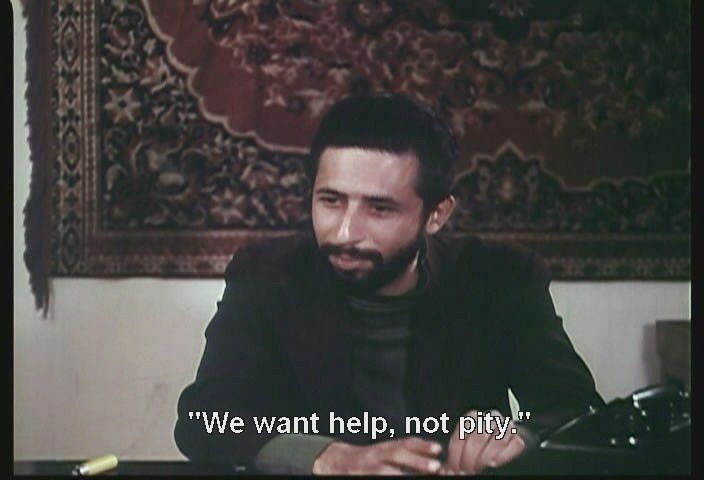 I may now have to find a copy of Patang, as well, to watch him in it. Sigh, it’s an indie film, it’s going to be a difficult “get”. Here are two short articles on him, in the Times of India and the Deccan Chronicle, the latter is better. Julie M: Peepli Live is on my list of recent movies to find and watch. The very LONG list! Jenny K: You might even call it…wait for it…a Hit List! But please don’t. 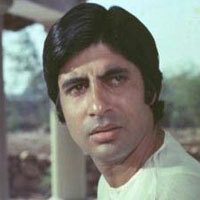 I’m still looking over my shoulder….I may never sleep quietly again, at least not in Kolkata.